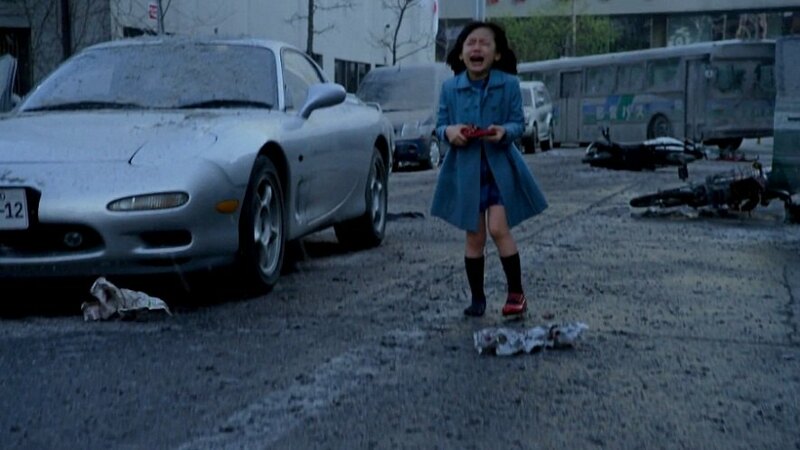 IMCDb.org: Ẽfini RX-7 [FD] in "Pacific Rim, 2013"
It's Japan-spec, with early type indicators, so this is an [Ẽfini] RX-7. JDM imports are very common in Canada (where this scene was shot) I wonder why? Gamer wrote JDM imports are very common in Canada (where this scene was shot) I wonder why? From what I've read, it started with enthusiasts for kei cars, as well as Japanese sports car enthusiasts who wanted models that were only sold in Japan.